← 2014 Affiilate Marketers Give Back Walk to #SaveTheBoobies is On! 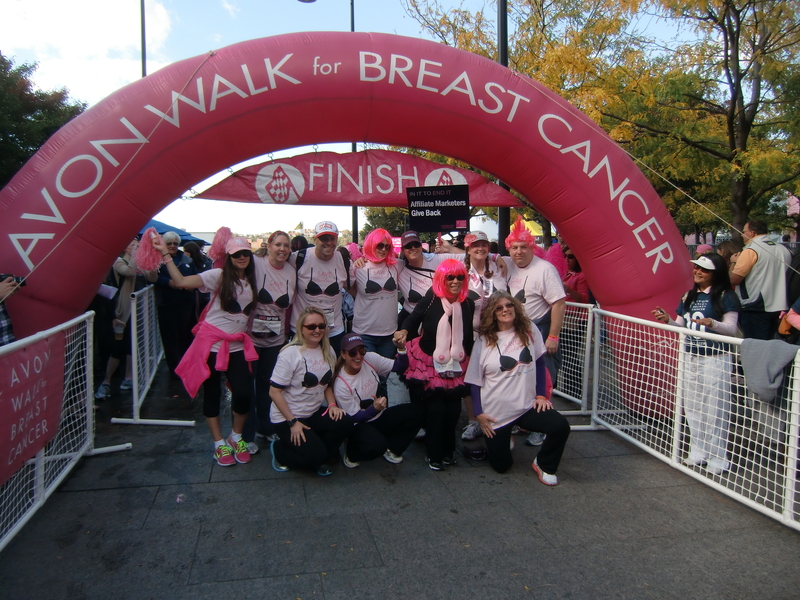 I am going to be walking with the Affiliate Marketers Give Back team for 39.3 miles around New York City in October 2014 for the Avon Walk For Breast Cancer. 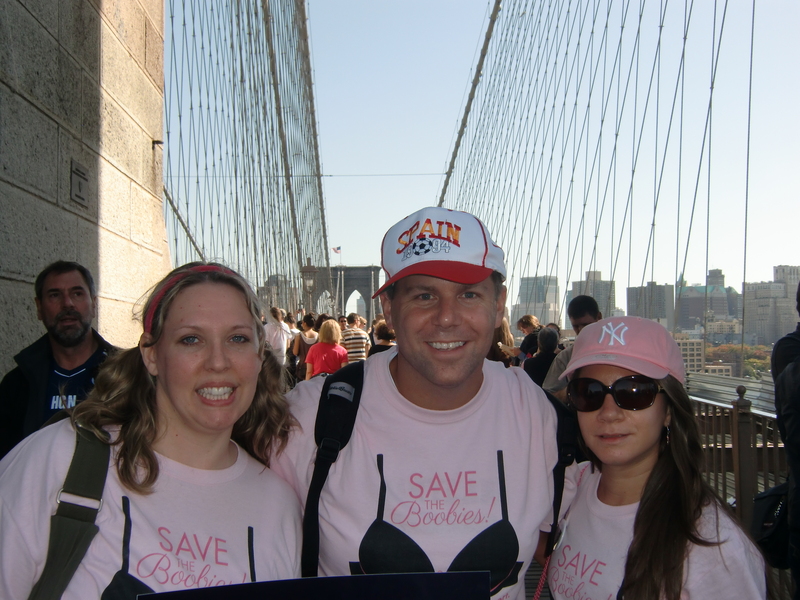 The Avon Walk For Breast Cancer in New York City is taking place October 18-19, 2014. I completed the 39.6 mile walk in 2012 – check out the Avon Walk pictures from 2012 as well as my recap of the walk. You’re wondering how you can help? Great – there are a couple ways to fight breast cancer with us. I’d love if you’d support me in the Avon Walk For Breast Cancer with a donation of any size. I’m trying to raise $10,000 towards our team goal of $25,000. The money I raise will be managed and disbursed by the Avon Foundation Breast Cancer Crusade to help provide access to care for those who most need it, fund educational programs, and accelerate research into new treatments and potential cures. And if you’re up to the challenge of joining us for the walk, we’d love to have on the Affiliate Marketers Give Back team. My Affiliate Summit Co-Founder, Missy Ward, is going to be doing the Avon Walk in Boston in May 2014. How about joining her team and supporting her, too.